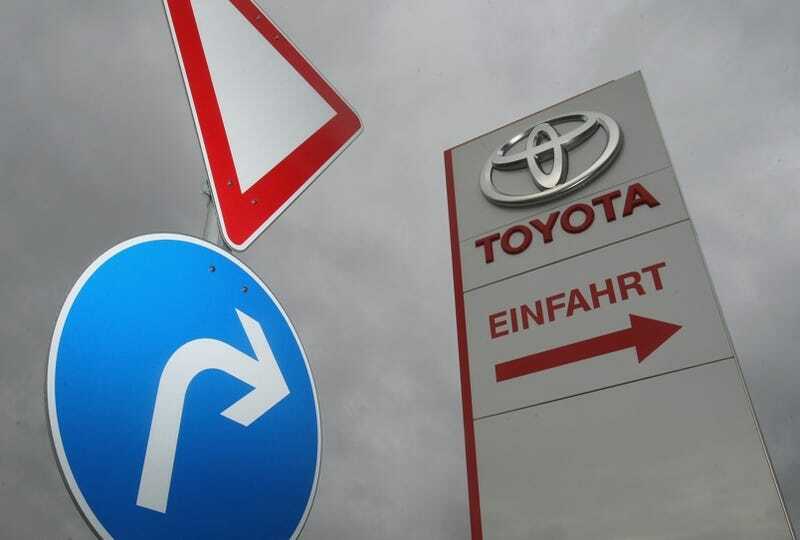 Japanese automaker Toyota claims it's seeking a $2 billion state bailout to help its car financing unit. Maybe if they'd built the cars Americans wanted to buy, they wouldn't be in this mess. Wait, what? The super-awesome-number-one-best automaker from the land of the rising sun's now asking the Japanese government for a bailout for its car financing unit. Local media reports say it had applied for a 200bn-yen ($2bn; £1.45bn) loan. However, Toyota said no details had been decided.